What is a Non-Callable Preferred Stock? Non-callable preferred stock (also known as non-redeemable preferred stock) is a type of preferred stock shares that do not include a callable feature. In other words, the issuer of non-callable preferred shares does not have the option to buy back the issued shares (callCall OptionA call option, commonly referred to as a "call," is a form of a derivatives contract that gives the call option buyer the right, but not the obligation, to buy a stock or other financial instrument at a specific price - the strike price of the option - within a specified time frame.) at some predetermined price after a certain date. In this sense, non-callable preferred shares are similar to non-callable bonds. Despite the lack of a callable provision, non-callable preferred stock shares have other features typical of preferred stock, including preference of dividendsDividendA dividend is the share of profits a shareholder receives, made on behalf of the corporation. When a company genearates a profit and accumulates retained earnings, those earnings can be either reinvested in the business or paid out to shareholders as a dividend. Types include: cash, common, preferred, stock, property, preference in assets claim in case of the company’s liquidation, and non-voting clauses. Non-callable preferred stock shares provide more protection to investors than redeemable preferred shares. 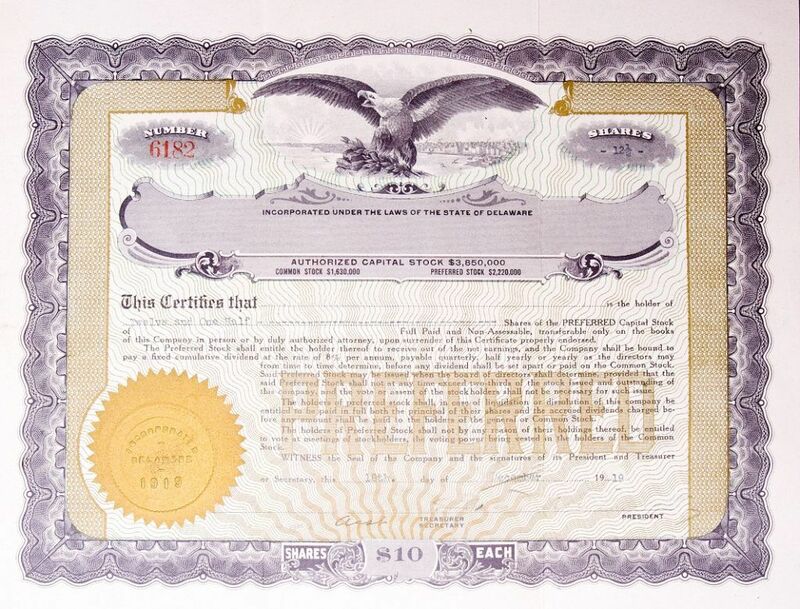 The issuer of callable preferred stock has the option to buy back all issued shares if there is an opportunity to issue the shares with a lower dividend rate (e.g., when interest ratesInterest RateAn interest rate refers to the amount charged by a lender to a borrower for any form of debt given, generally expressed as a percentage of the principal. The asset borrowed can be in the form of cash, large assets such as vehicle or building, or just consumer goods. fall). This is a plus for the issuer but a risk for the shareholders. Generally, even preferred shares with a callable feature have a non-callable period. Strictly speaking, callable preferred stock becomes redeemable only after a predetermined date (when the non-callable period expires). Preferred shares with a non-callable provision also typically have a non-convertible provision. This means that the preferred shares cannot be exchanged for the company’s common sharesCommon StockCommon stock is a type of security that represents ownership of equity in a company. There are other terms – such as common share, ordinary share, or voting share – that are equivalent to common stock. in the future. The preferred share is non-callable and non-convertible. The preferred share does not have a maturity date and will pay dividends in perpetuity.